As people age, their appetites may decrease. There are many reasons for loss of appetite in the elderly. If your aging loved one doesn’t have a hearty appetite anymore, make an appointment with his or her physician. In the meantime, here are some ways you can stimulate your parent’s appetite…. 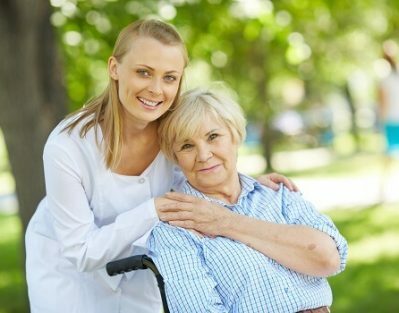 Many seniors move in with their families, while others prefer to age in place and receive professional home care. Philadelphia has a growing aging population, and it’s important for families to consider where their older loved ones will be living in the golden years. Take a look at the following infographic detailing a few key statistics related to living arrangements for seniors in Philadelphia, PA.